PCA Main Event: The Final Table is set; Mike "Timex" McDonald in 3rd place! Posted on Monday, January 13, 2014 by "T". 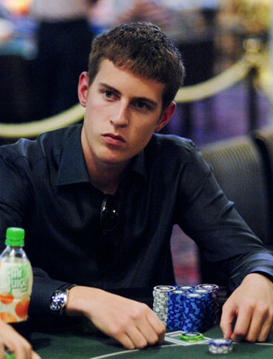 Read more » PCA Main Event: The Final Table is set; Mike "Timex" McDonald in 3rd place! 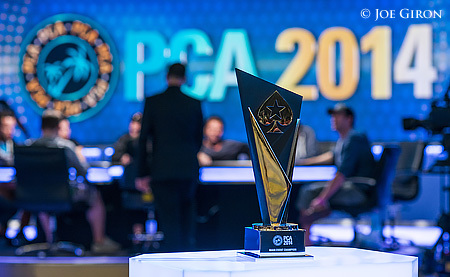 Read more » PCA Main Event: 234 Players Through to Day 3! Posted on Wednesday, November 28, 2012 by "T". It ended up being Jonathan Roy who won the biggest ever WPT event held in Canada (and one of the biggest in WPT history): the 2012 WPT Montreal main event. 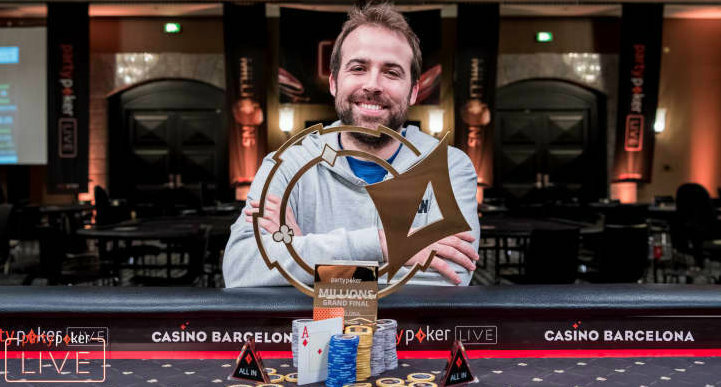 Roy outlasted a massive field of 1,173 players and defeated Pascal Lefrancois heads-up for the title and the first place prize of $779,710 ($3,387,930 prize pool).